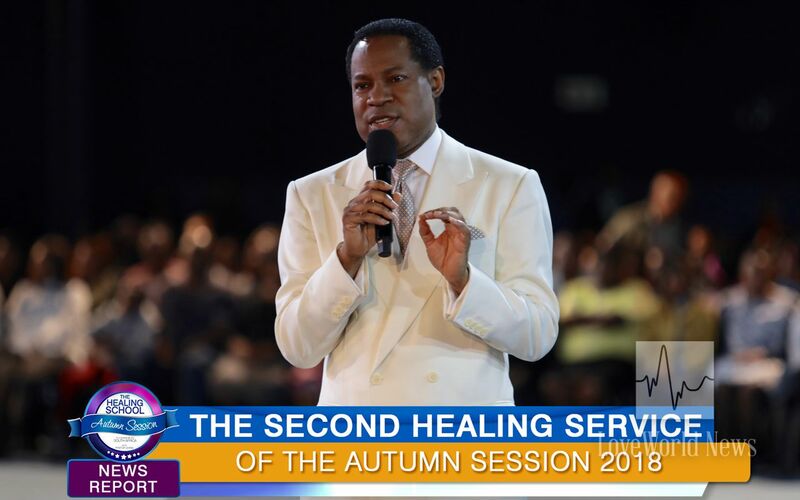 Second healing service of Autumn Session ends gloriously with salvation of the lost and special exhortation. A celebration of God's miracle-inducing love. The man of God extended warm greetings to distinguished ministers of the Gospel from several nations, who came for the Ministers’ Visitation Program. 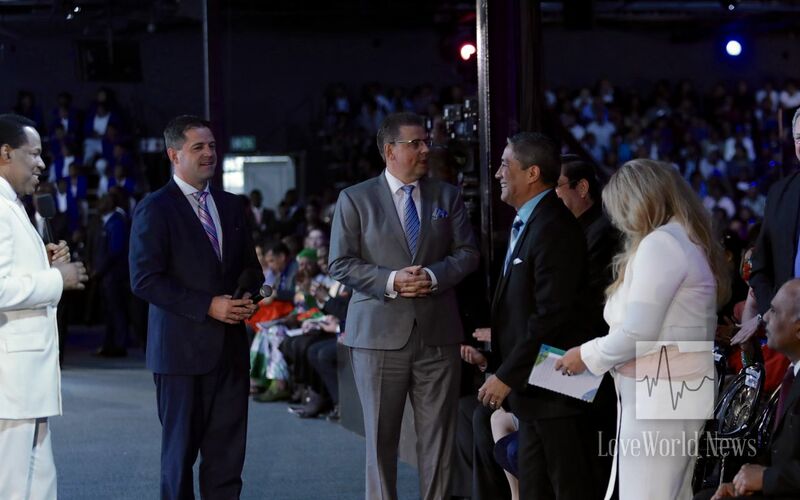 Many attending the service also had the priceless opportunity to gloriously accept Jesus as Lord and Savior, at an altar call, led by Pastor Chris. 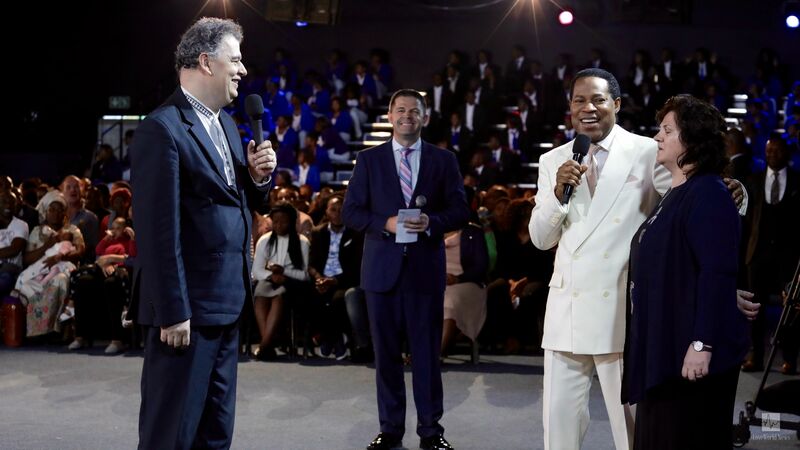 The man of God, Pastor Chris, welcomes visiting ministers from around the world. 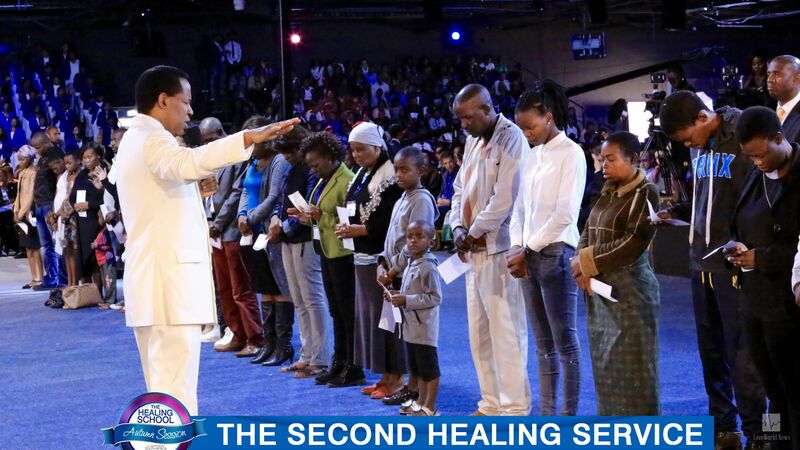 New souls are added to the body of Christ. Watch an inspiring excerpt in the video above! Praise the LORD!!!!! 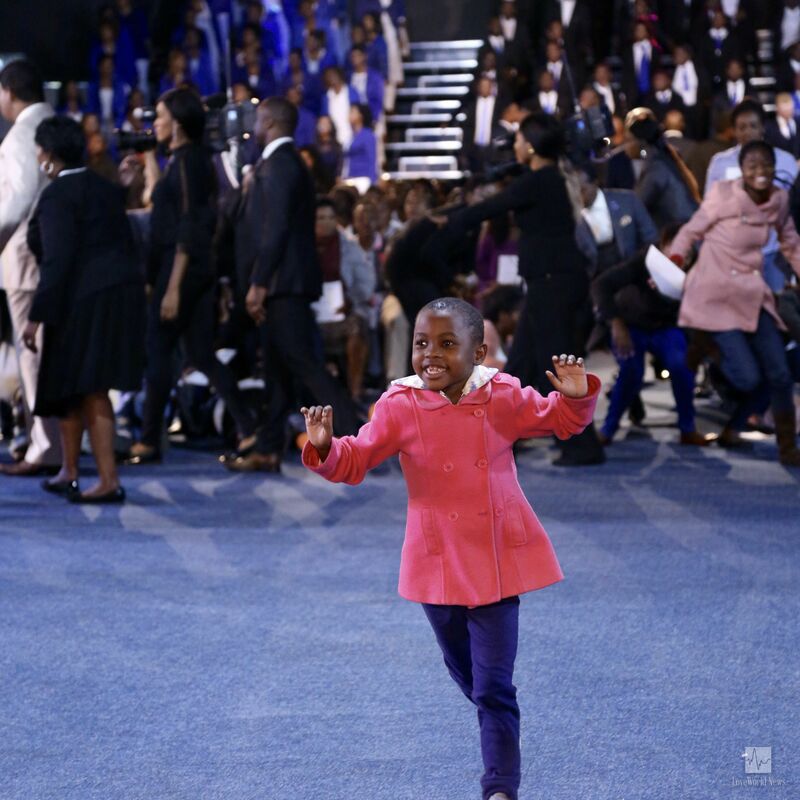 Testimonies will abide forever more. Hallelujah !! Glory to His Holy Name ! Thank You Father!!!! glory!! what a moment to always reckon. Hallelujah..... 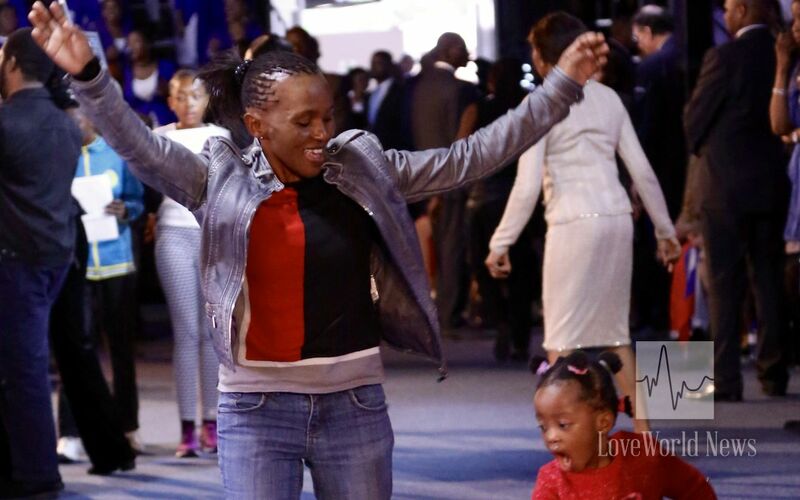 The Testimonies remain for ever, Praising God. Hallelujah. Thank You Pastor Sir. Thank You Dear Lord Jesus. He is the same yesterday today and forever. miracle avalanche,glory to God !